Dressing rooms have been a mainstay in luxurious homes for decades, but have recently become a must-have for renovators and new homeowners alike. These luxurious spaces are the perfect place to put your personal style on full display while providing a pit stop for prepping and primping. Check out the five essential elements of a glamorous dressing room. The Vanity – Without a doubt, a chic vanity or table is the most paramount piece in a dressing room. 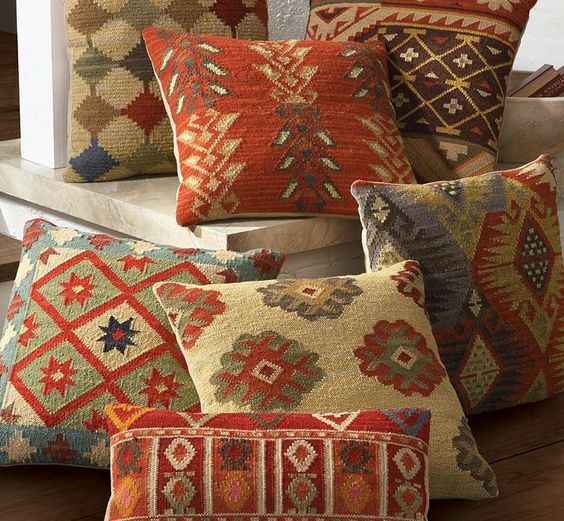 Look for something with fabulous detail and flair, and don’t skimp on storage space or overlook quality. No matter the style, your vanity will be a focal point in your room, so be sure to pick something that pops. The Seating – Find a seating solution that is not only chic but also comfortable, as spending time in front of the mirror finishing a look can sometimes take longer than we would like to admit. A seating option without arms that can easily slide under your vanity when not in use is great for keeping the dressing room tidy and clutter-free. The Mirror – A dressing room isn’t complete without a mirror or two. 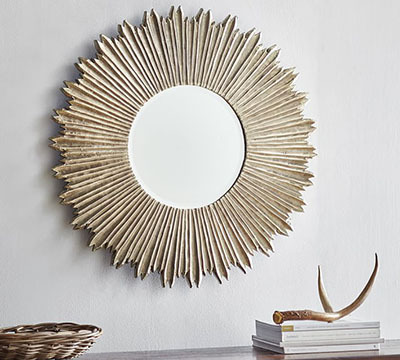 A wall mirror in a stylish shape or modern material can add personality to the wall space above your vanity. Full-length mirrors can bring an extra touch of glam to your room, while giving you the opportunity to check your look from head-to-toe. The Lighting – Lighting can often be overlooked in a space, but in a dressing room it is incredibly important. Wall sconces, a sparkly chandelier and table lamps all tend to complement the natural lighting in your space without casting harsh, unflattering light. The Accessories – Stow away your accessories and primping supplies in pretty baskets or boxes to keep these items at hand without cluttering your dressing room. Fresh flowers, candles and picture frames bring a retreat-like ambiance to your space and take your room to the next level.